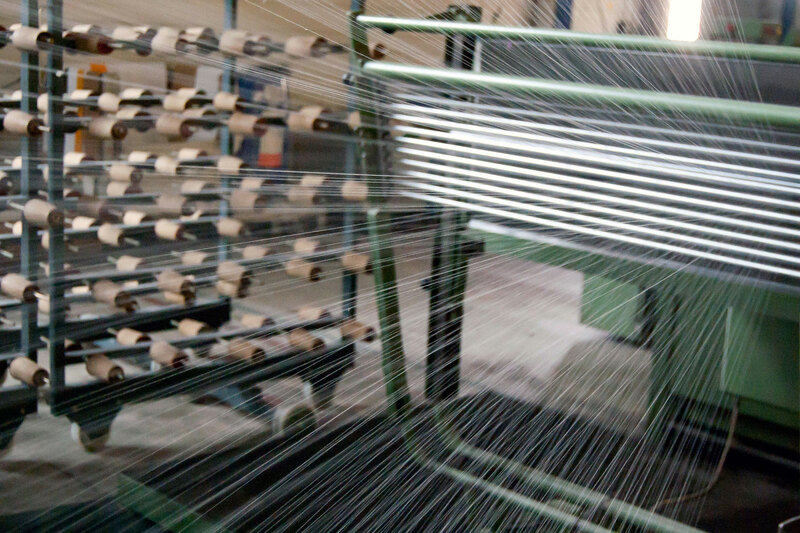 Plauener Seidenweberei GmbH stands for more than 75 years of fabrics manufacturing, specializing in silk. In Plauen silkworms were bred for the manufacturing of parachutes as early as the 1950s. These years of experience in handling the natural product silk, and its processing in a full-step process allow us to manufacture our products at a very high level. On May 30th 1928, the silk weaving mill was founded as „Spinnhütte Seidenspinnerei und Weberei GmbH“ by Mr. Wilhelm Wilke. Merger and change of name created the „Seidenwerke Spinnhütte AG“ in 1932 and in the context of the majority share acquisition in 1938 by the Ministry of Economics, the „Mitteldeutsche Spinnhütte GmbH“ founded in 1937 with its subsidiary in Plauen/ Vogtland.